The HP OMEN 17-an155na 17.3" Intel® Core™ i7 GTX 1070 Gaming Laptop is part of our Gaming range, which features the most powerful PCs available today. 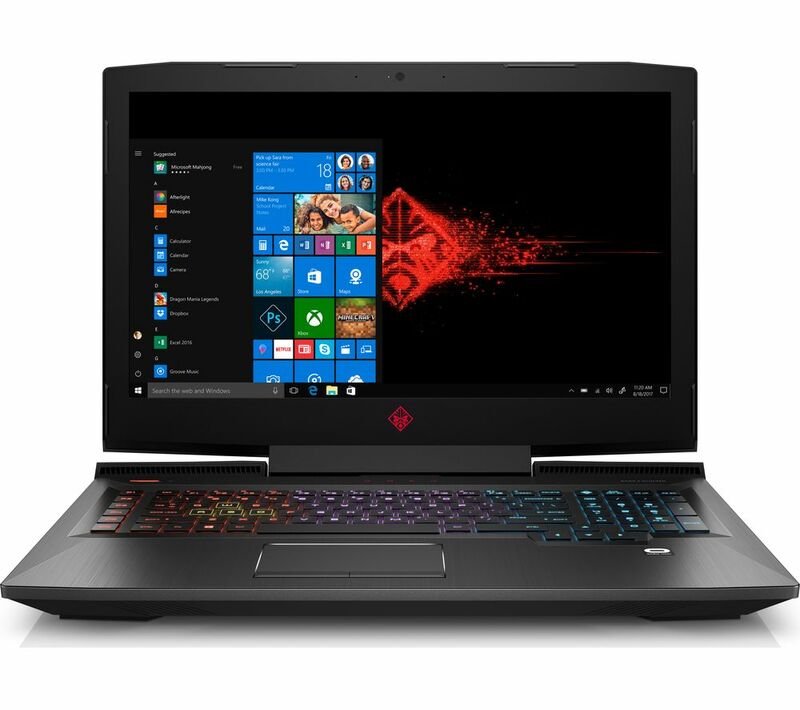 It has superior graphics and processing performance to suit the most demanding gamer. 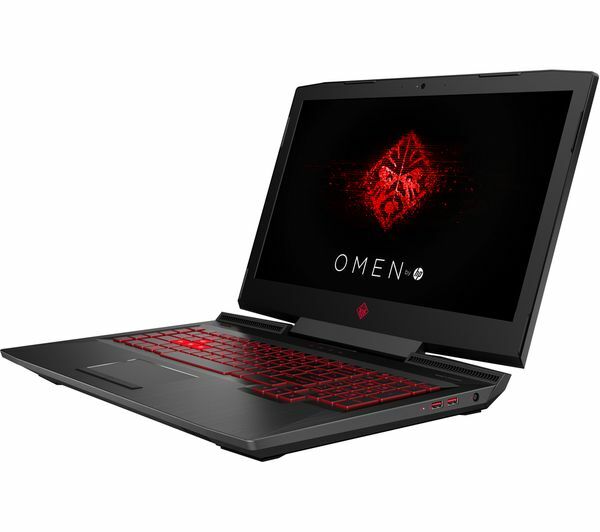 Whether you're multi-tasking to the max or running a demanding game, make it all look easy with the OMEN 17-an155na GTX 1070 Gaming Laptop. 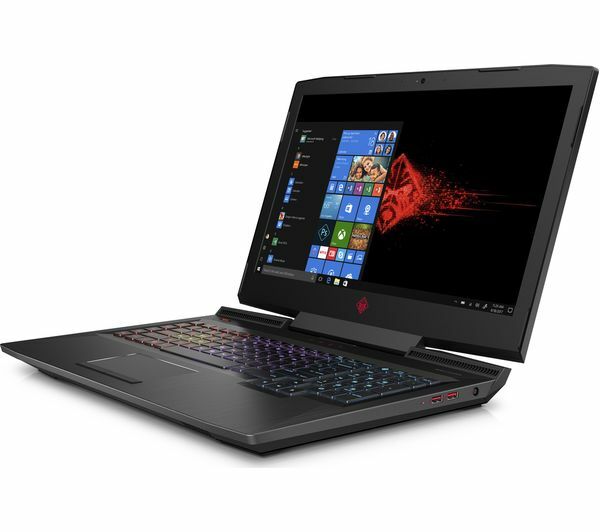 Featuring an 8th generation Intel® Core™ i7 processor that can be overclocked for maximum power, and 16 GB of RAM for guaranteed smooth, lag-free performance, this is a serious gaming laptop that packs a punch. 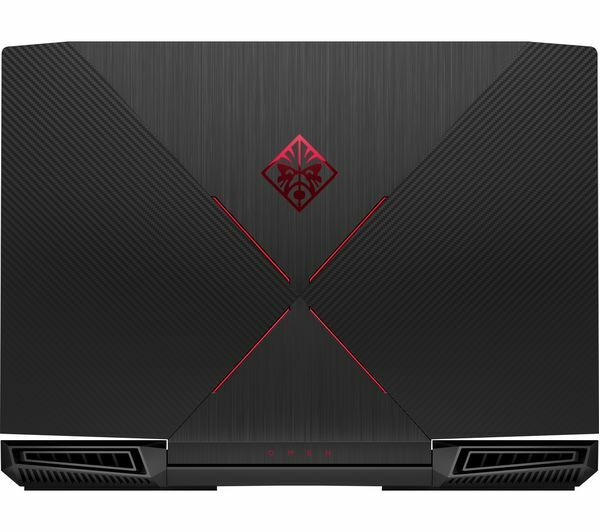 Play games, watch movies, run video-editing applications or do it all at once - The HP OMEN can handle it all. 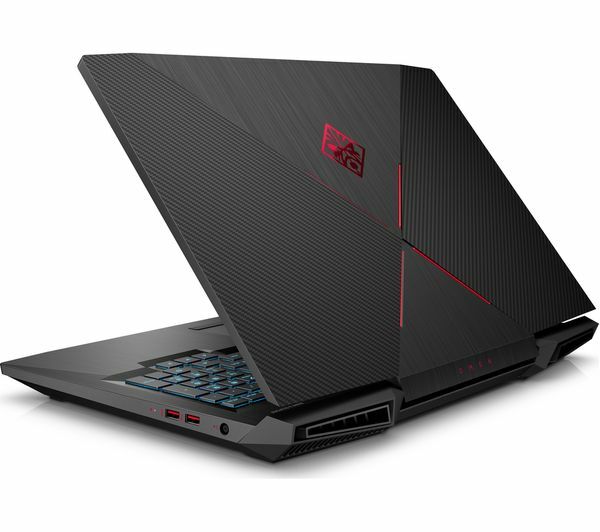 You need to know that your gaming laptop can cope not only with your current favourites, but that it will stand up to next year's big titles too. 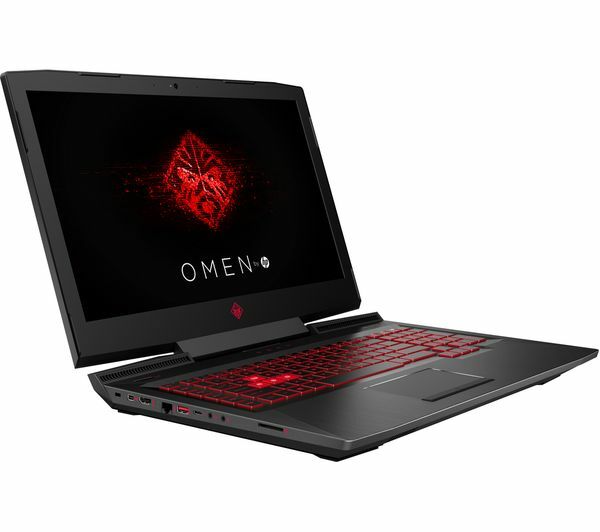 With an NVIDIA GeForce GTX 1070 graphics card, the OMEN 17-an155na is built to run the biggest, baddest and most draining games. 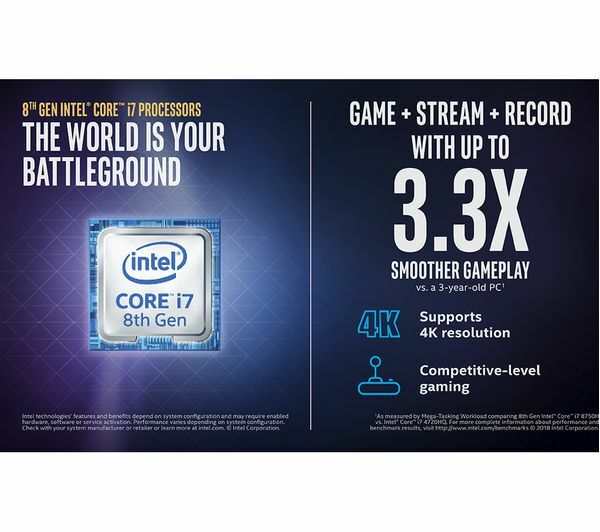 With 8 GB of dedicated memory, it's equipped to perform consistently through even your longest gaming sessions. 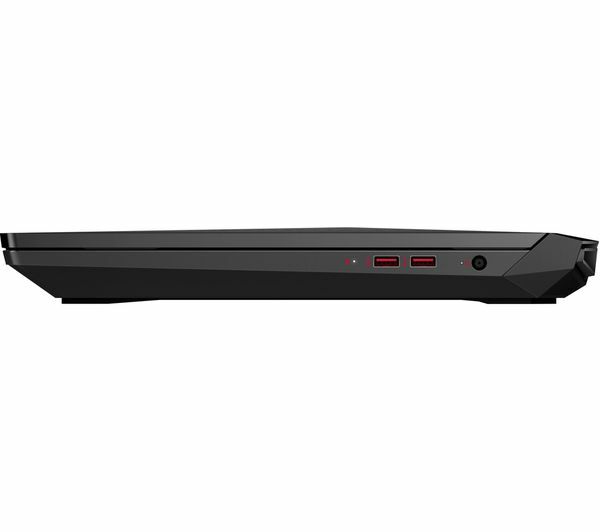 With a 4-zone RGB backlit keyboard, the HP Omen Gaming Laptop doesn't compromise on looks. As well as being able to match the lighting to your other peripherals, it's also got customisable macros and 26-key anti-ghosting. You'll be able to play, look and feel like a professional. 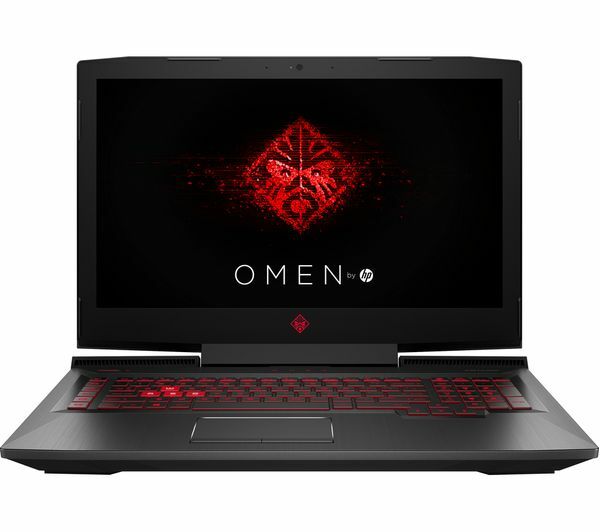 If from time to time you like to be able to make little upgrades, the OMEN 17-an155na lets you do this with minimum hassle. 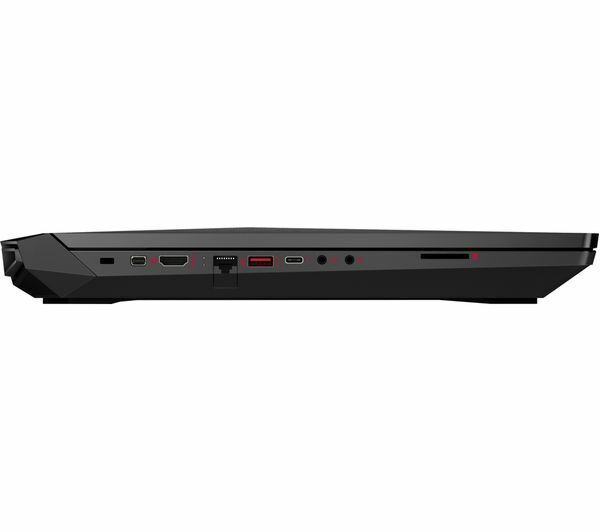 With single panel access to the laptop's internals, you won't have to waste a whole afternoon taking your laptop to pieces to reach the parts you want.